EMPLOYED TO SERVE have revealed the video for latest track ‘Good For Nothing’, with the track getting its world exclusive debut play on the That’s Not Metal (podcast) last Friday the 7th April. The single is out now on all streaming and downloading sites. The band will be releasing their highly anticipated, sophomore album ‘The Warmth Of A Dying Sun’ on May 19th through Holy Roar Records. 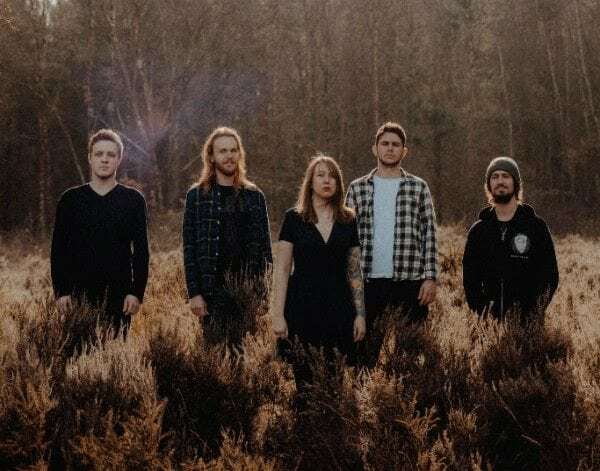 Produced by Lewis Johns (Gnarwolves, Funeral For A Friend, Rolo Tomassi), the band also released ‘I Spend My Days (Wishing Them Away)’ in February, which is available to stream and download now, and was given it’s world debut on the Radio 1 Rock Show. Live wise, ETS just toured the UK with Black Peaks and Europe with Mare (through Jan and Feb 2017), will tour Ireland with Heck in April, play the Effigy all-day Festival in Bristol on 1st April, the ArcTanGent Festival in August and an album launch show at The Old Blue Last on May 19th. 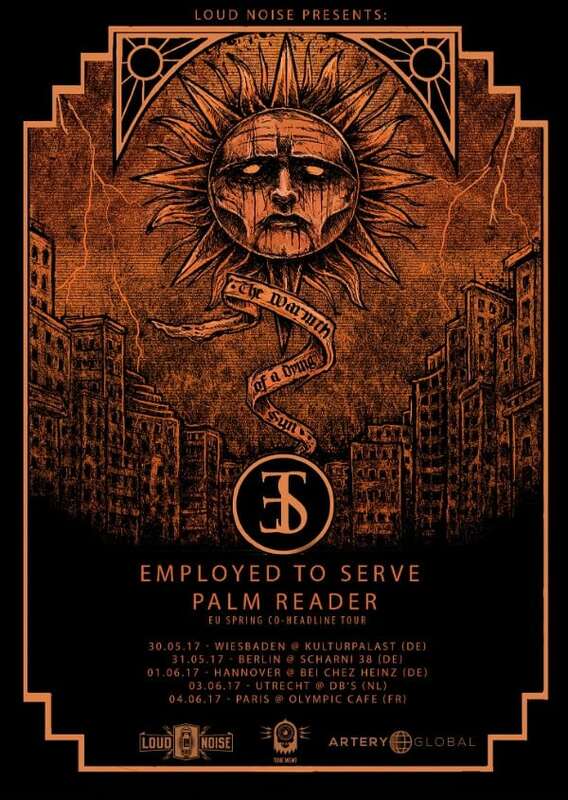 They have also been announced on the Palm Reader European tour.